Pumpkin Fine Cars and Exotics: COME IN TODAY IF YOU WANT TO END THIS YEAR WITH A BANG! 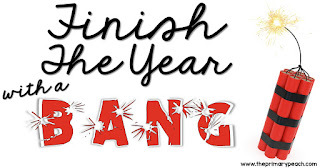 COME IN TODAY IF YOU WANT TO END THIS YEAR WITH A BANG! WE ARE ENDING THIS YEAR WITH A BANG! WE HAVE THE HOTTEST DEALS WAITING FOR YOU! and also Monday Jan. 1, 2018 to celebrate the holiday. We only ask that you please be very safe and careful while driving this weekend, and please do not drink and drive. If there is any doubt, call a cab, hop on a Jitney or call a friend! We wish you all the best for 2018 and we can't wait to get started putting pristine Pumpkin Cars on the road next year! and look forward to seeing you at the showroom.